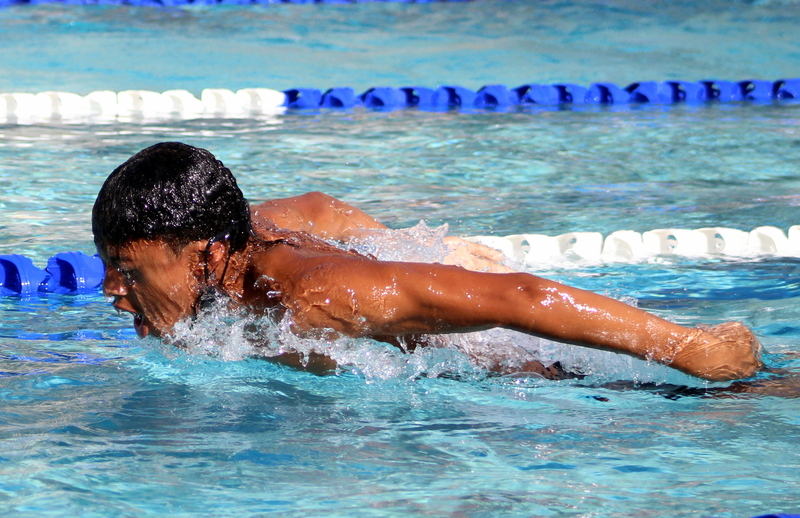 The Final Swim meet before the 2019 Carifta Swimming Championship team is selected was held at the BASA Pool. Zebedee Wakely took full advantage of the opportunity to hit his second Qualifying Time during the Men 15 & Over 100 SC Meter Butterfly which makes his eligible for selection as he touched the wall in a winning time of 59.19. Daria Desmond won the 11-12 Girls 50 SC Meter Breaststroke clocking a winning time of 40.95, Katya Williamson finished second with a time of 47.89 and Gwen Davidson finished third clocking 50.75. During the Boys 10 & Under 50 SC Meter Butterfly Jacob Wright clocked a winning time of 49.87, Logan Jones was second in 52.86 and Matty Copeland finished third with a time of 55.61.